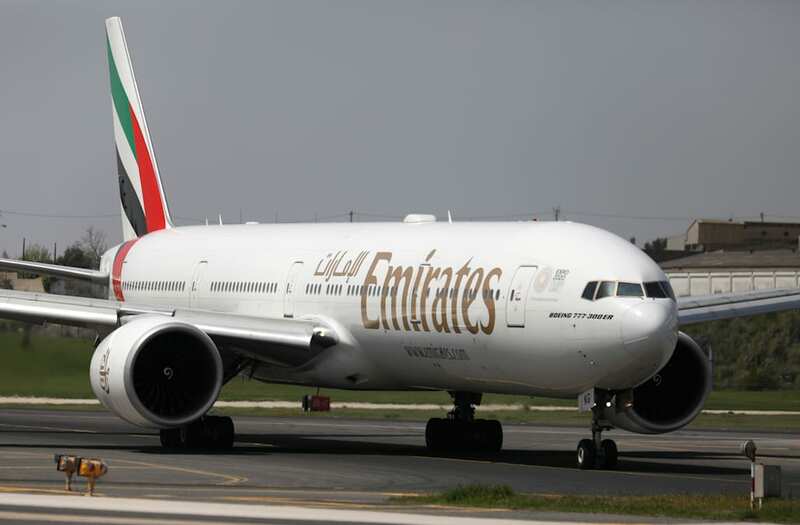 Emirates Airline has denied a report that it is considering a takeover of fellow Persian Gulf carrier Etihad. Bloomberg reported that the Dubai, United Arab Emirates-based airline could take over its financially challenged rival based in neighboring Abu Dhabi to create the world's largest airline in terms of passenger traffic. "There is no truth to this rumor," an Emirates spokesperson told Business Insider. Etihad is in rebuilding mode after an aggressive global expansion strategy with heavy investments in several struggling international airlines left the carrier exposed financially.